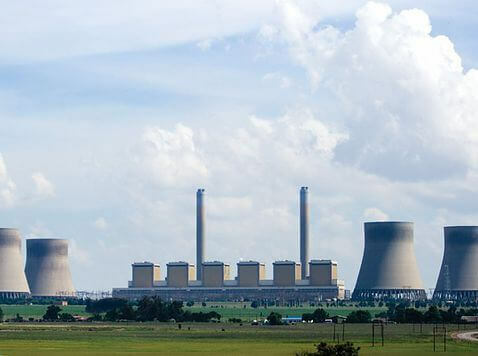 AFS is the exclusive distrbutor of Pall products in South Africa in the Fuels, Chemicals, Refineries and Power Generation markets. 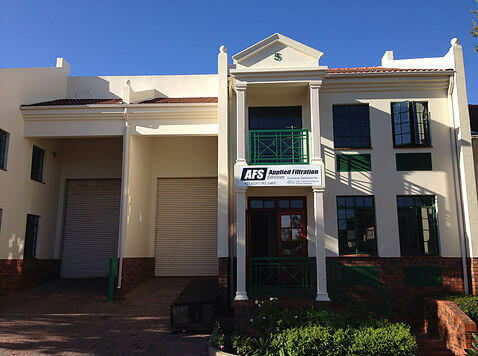 AFS supplies the highest quality industrial filters, filtration equipment rental and oil analysis services to the energy markets in South Africa. Through our loyal, committed and highly trained staff, we constantly provide the best available solutions to our customers, whilst enhancing value to all stakeholders through sustainable growth opportunities. 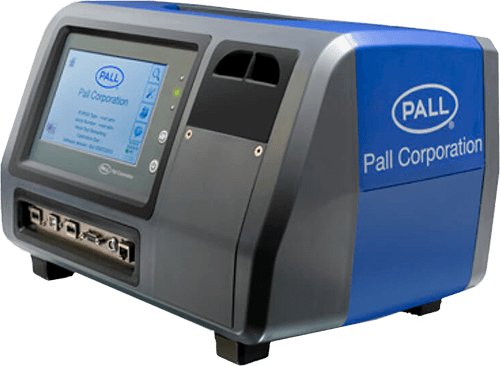 The PCM 500 Fluid Cleanliness Monitor is a portable diagnostic monitoring device that provides a measurement of system fluid cleanliness. Measurement of fluid temperature, viscosity, and optional water content. 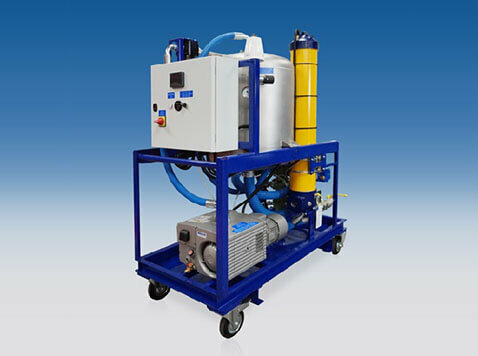 Water in hydraulic, lubrication, power transmission and insulating fluids adversely affects fluid performance and is a threat to system reliability. 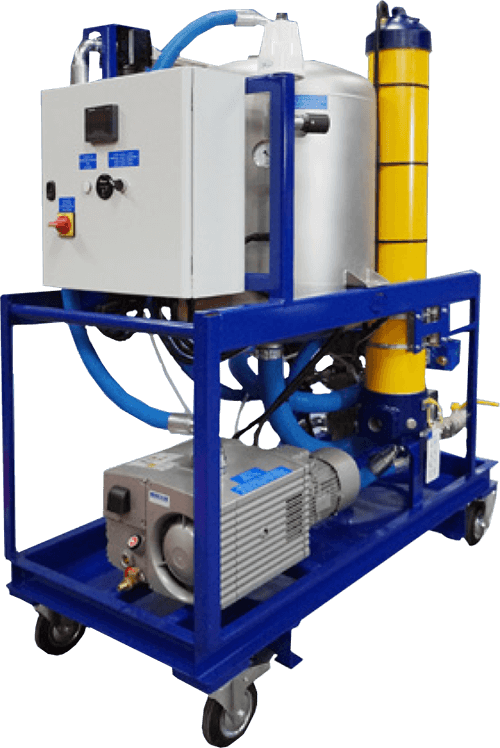 The Pall HNP076 Series Oil purifier is designed for use with medium to large oil systems, particularly where high viscosity fluids are employed, and can effectively remove up to 40 liters of water per day from oil*. 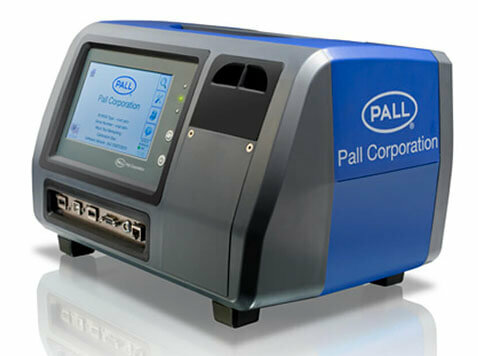 The Pall HNP fluid conditioning purifier uses vacuum dehydration to remove 100 % free water and as much as 90 % of dissolved water. 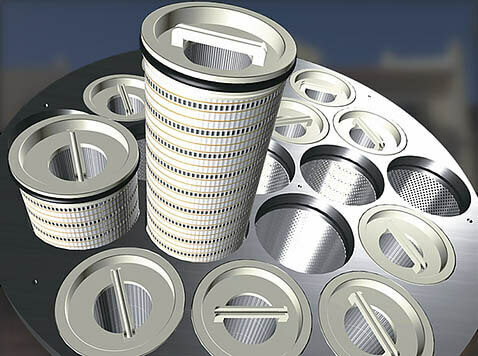 It will also remove 100 % of free and entrained gases and up to 80 % dissolved gases. 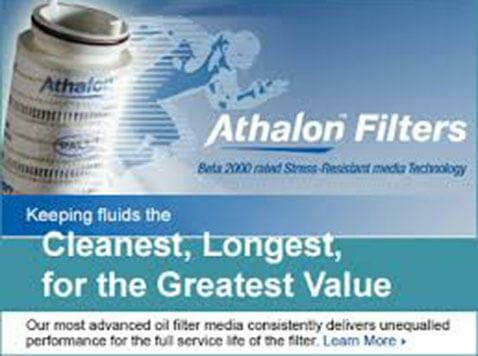 Particulate contaminant removal is achieved using high performance rated (ßx(c) >2000) Athalon® filter elements. 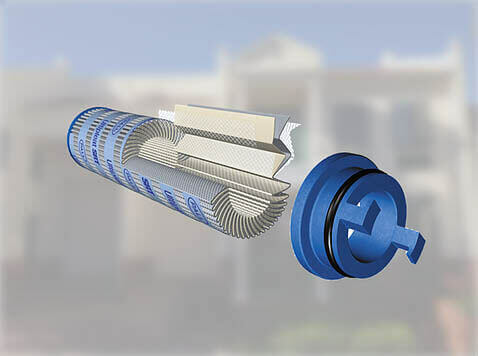 In addition, a WS12 Series water sensor measures water content and temperature at the purifier inlet, allowing the purifier to operate only when the water content rises above a pre-determined level. 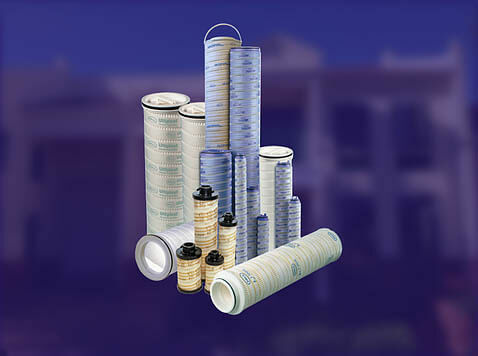 Pall provides filtration, separation and purification solutions to meet industry wide fluid management needs.